Watch The Brief Video Below To Discover How YOU Can Effortlessly Get More Traffic . . . And Save Money Too! This Is The LAST Graphics Collection You’ll Ever Need! I’d like to personally thank you for your purchase of WPToolkit. I’m excited to bring you such great value for so little. In just a minute, you’ll be taken to your membership area. There’s one crucial element still missing from your websites - and it can cost you PLENTY of traffic. If you’re wondering if it really makes a difference if your sites, posts & articles contain images or not, wonder no more. Including images can boost your traffic significantly. These are a only few ways how WPToolkit benefits YOU . . . If you want to get your message across, do it visually. U.S. researchers have discovered that the human brain can interpret images in just 13 milliseconds, according to a study published published in the journal Attention, Perception, and Psychophysics. 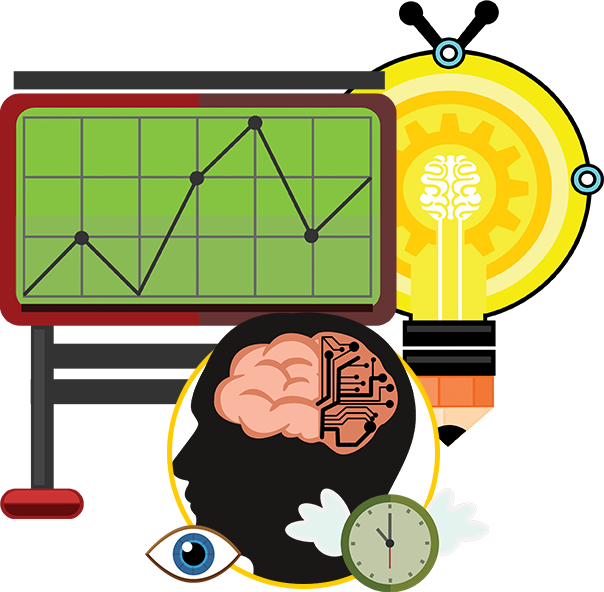 Because of the speed the brain processes visuals, including graphics on your site helps your visitors quickly find what they’re looking for. Adding graphics to your pages makes for a much better user experience. And this in turn helps reduce your bounce rates, which are a Google ranking factor. As well, including images and graphics in your posts gives organic search visitors ANOTHER way to find you . . .
More engaged visitors. Reduced bounce rates. More Social Shares. Grabbing Google traffic from both image & search results . . . . I don’t think you need more convincing why you need high-quality graphics for your marketing. Which is why I’m going to make you an OUTSTANDING offer to get all the graphics you’ll EVER need. Not only for your WordPress sites, but also for your social media posts, videos and printed marketing materials as well. The ONLY Graphics Collection You’ll Ever Need! 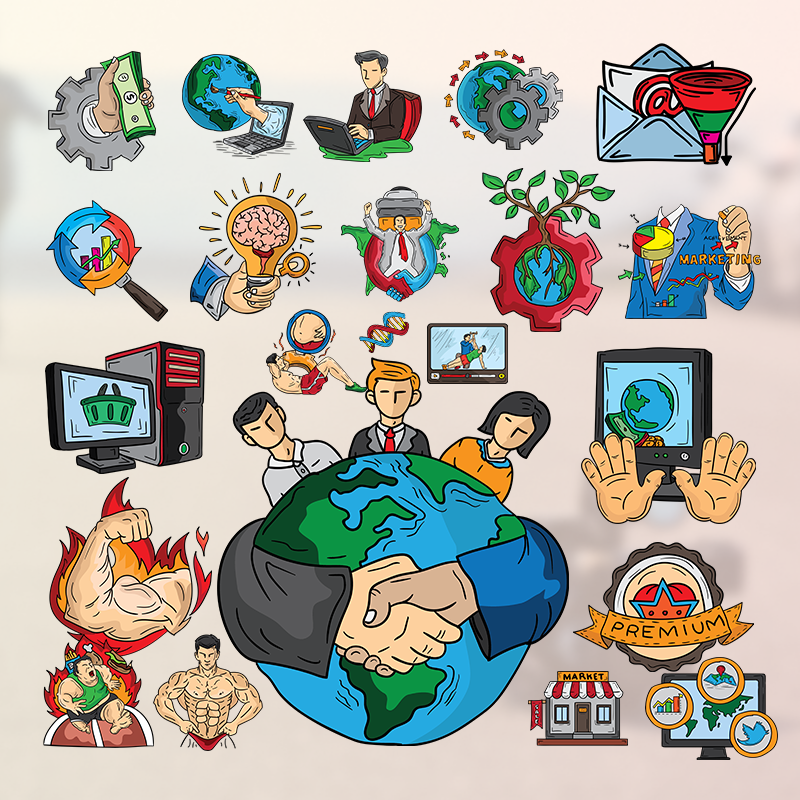 Quality graphics are essential to creating a successful web presence. However, they can come with a steep price tag. Often, you end up buying multiple graphics packs to get all of the elements you need to include on your sites, videos & social media posts. 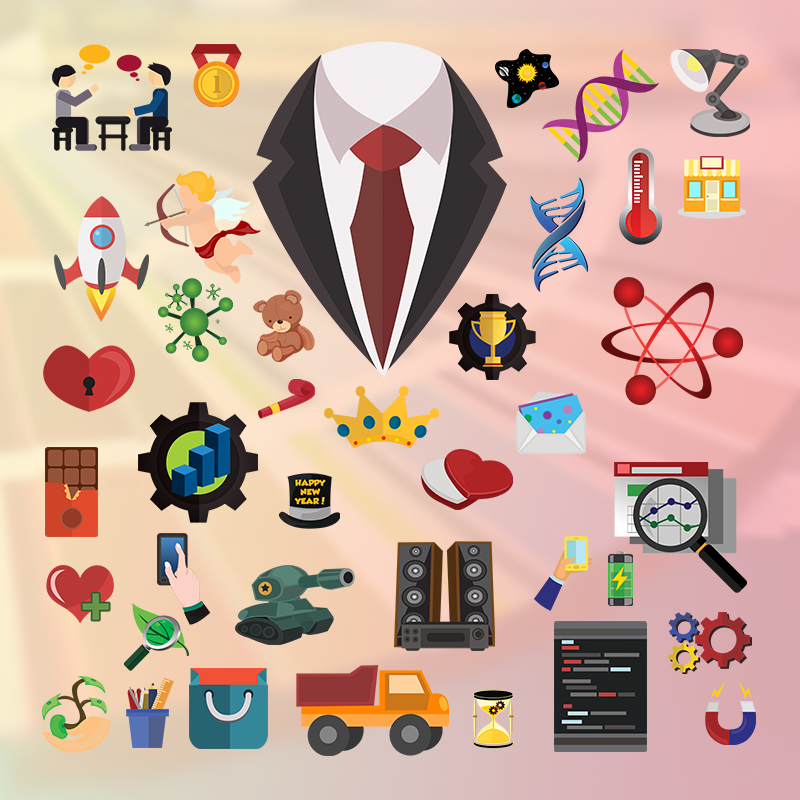 No matter what your niche or industry, you’re sure to find the perfect theme inside the Toolkit. And we’ve made sure these themes have ZERO learning curve. There’s nothing more frustrating than finding a beautiful theme for your website and discovering you need to be a designer to make it look right! Remember, you can use these Premium themes on as many of your own and your client’s sites as you’d like. No matter what the business model, you’re sure to find the perfect theme in this Premium collection. for website & social media posts, printed physical products like t-shirts & mugs, brochures and flyers and more . . .
You need ‘em . . . so we’ve got ‘em for LESS! 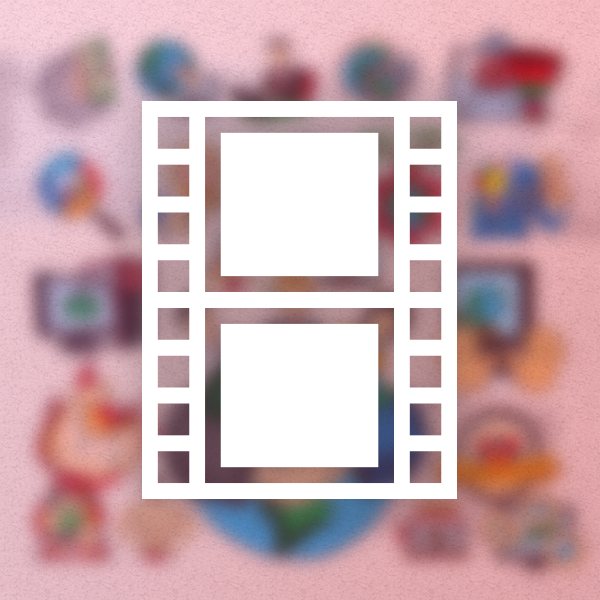 Here’s A Small Sample Of What You’ll Receive With WP Graphics Toolkit. . . This collection is jam-packed with EVERY graphic element you’ll ever need. No more wasting valuable time looking for find the right graphic . . . because they come neatly organized in categories for you. Keep in mind the samples below are a mere taste of what you’ll receive today. 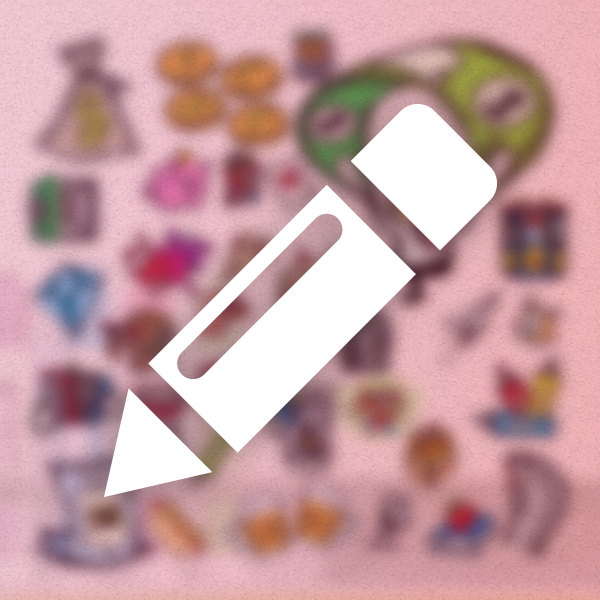 Get 1,120+ work and hobby icons, suitable for many different niches. Over 48 top whiteboard vector modules for eCommerce, Science & Technology, Office & Work, Dating, SEO and more are included. 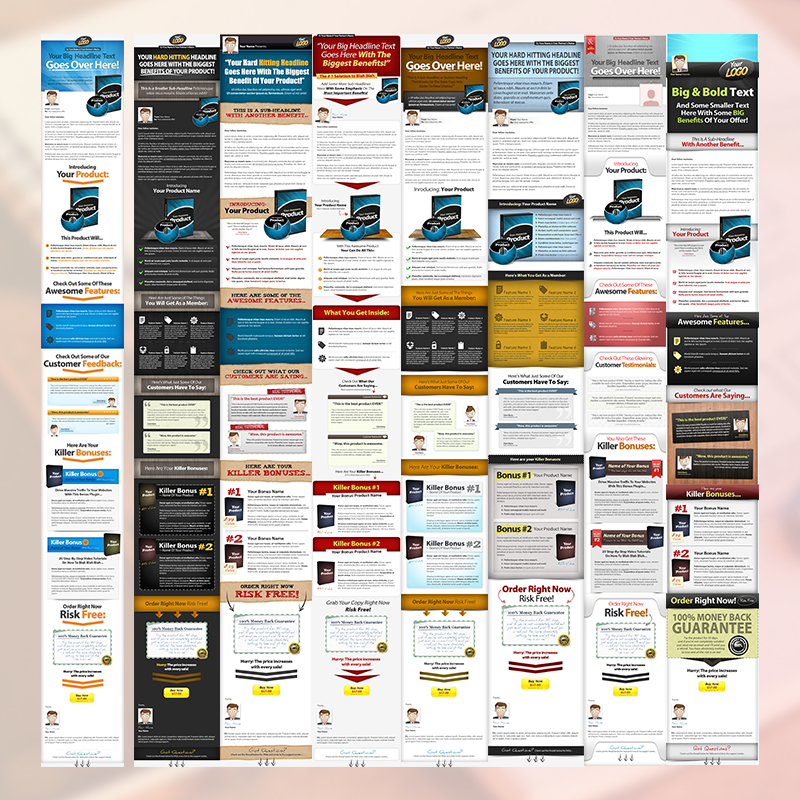 . .
Print-ready high resolution eCovers for your sales pages and book covers. Choose from books, boxes, magazines, spiral-bound books & DVDs. You’ll also get computer monitor, laptop, tablet and smartphone backgrounds, sales graphics, calls-to-action, headlines and more . 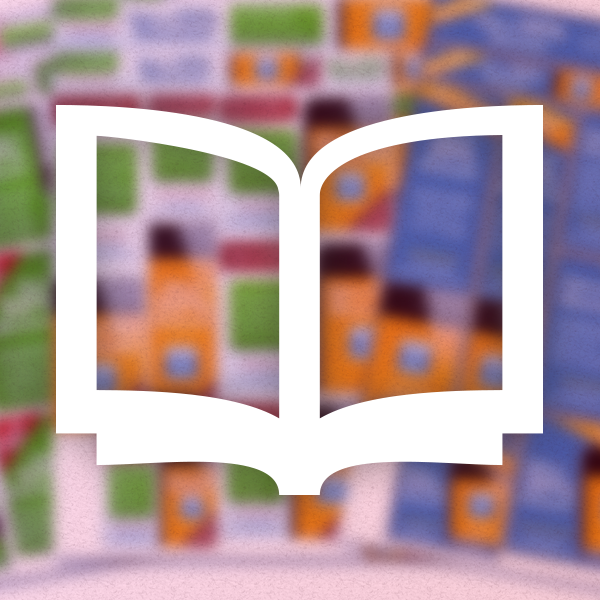 You’ll never need hire an outsourcer for a product cover again. Quickly and easily customize sales pages for digital or physical products, special offers and more. 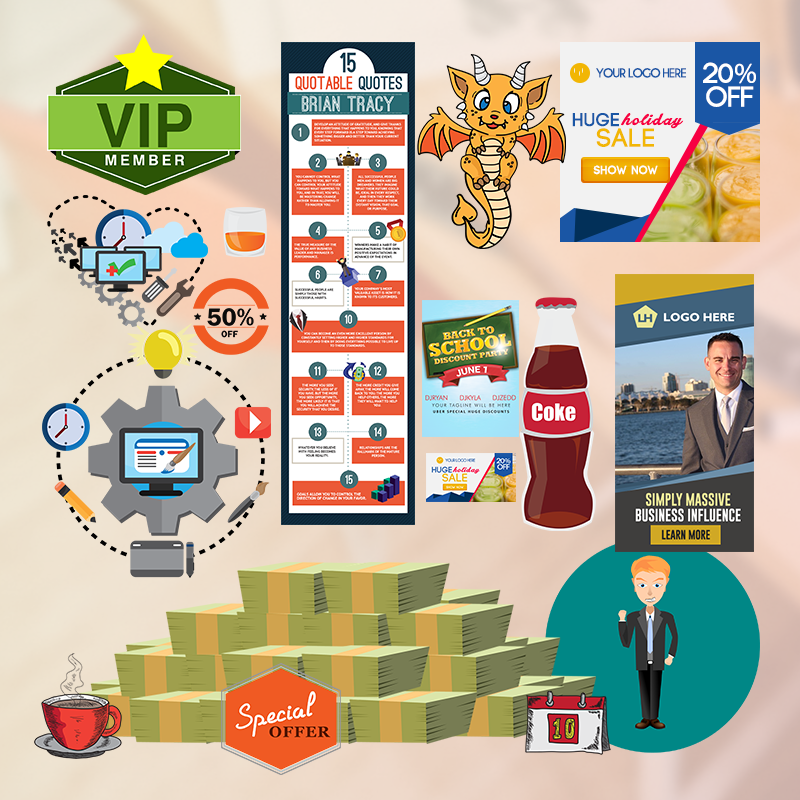 Badges, banners, posters, flyers, graphic quotes, sales headline graphics, guarantee seals, business cards, retro-themed badges and more . . . In short - you’ll receive every kind of graphic element you’d EVER need for ANY graphic project you have in mind. All completely royalty-free with unlimited usage. Use them on as many sites as you like … INCLUDING those you design for clients! Be aware though, this offer is NOT going to be around for long. When this launch closes, I’m putting this superb graphics collection back in the vault for good. So click the button below before I shut this offer down. Look, we all like free. I know I do! However, with images and graphics, free can cost you PLENTY. And even if you find graphics at a place like Flickr Creative Commons, you still need to be wary. Because sometimes someone will upload an image or graphics they don’t own the rights to . . . The graphics creator can then go after YOU, even if you thought you were doing the right thing by using Creative Commons. There’s been more than one business owner burned this way. Even if it’s perfectly legit for you to use a graphic or image, many artists who upload their work to Creative Commons want an attribution link back to their websites. And let’s face it - you don’t want that in your marketing materials. 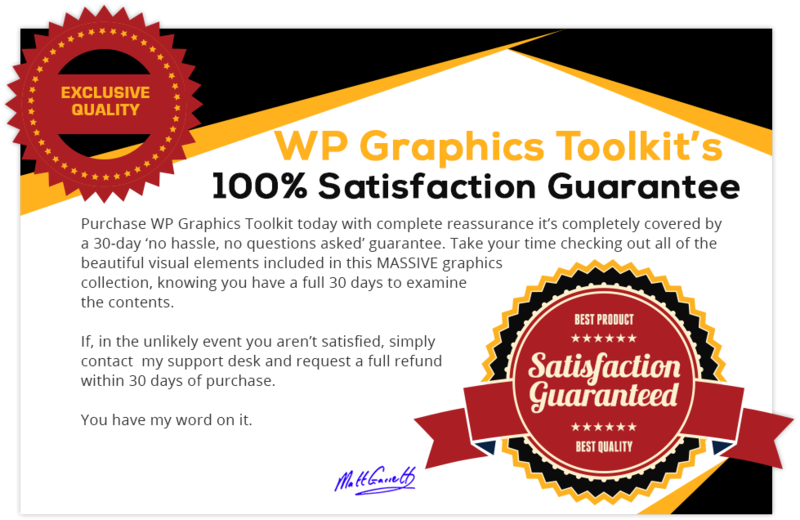 Purchasing WP Graphics Toolkit gives you complete peace-of-mind. Use any of these graphic elements without risk or worry. Forget combing through your cluttered hard drive trying to find the graphic elements you need. They’re right here at your fingertips - neatly organized in categories. Find what you need in mere seconds. Then put them to work on your websites, in your social media posts and videos . . . and in your business cards and other print items. There are so many quality graphics included in WP Graphics Toolkit, you’ll never having to buy another graphics pack for years to come. The graphics included are fresh, current and relevant. No matter what niche you and your clients are in, you’re sure to see the perfect theme for your business model in this Premium collection. What could be fairer than that? 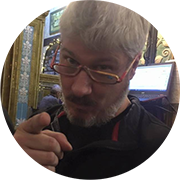 Click the button below to claim your copy of WP Graphics Toolkit now - while you can still get it for such an insanely low price. There’s never been an opportunity like this to get EVERY graphic element you’ll ever need for your websites, social media pages, videos and printed sales materials. With total peace-of-mind these graphic elements are safe to use. 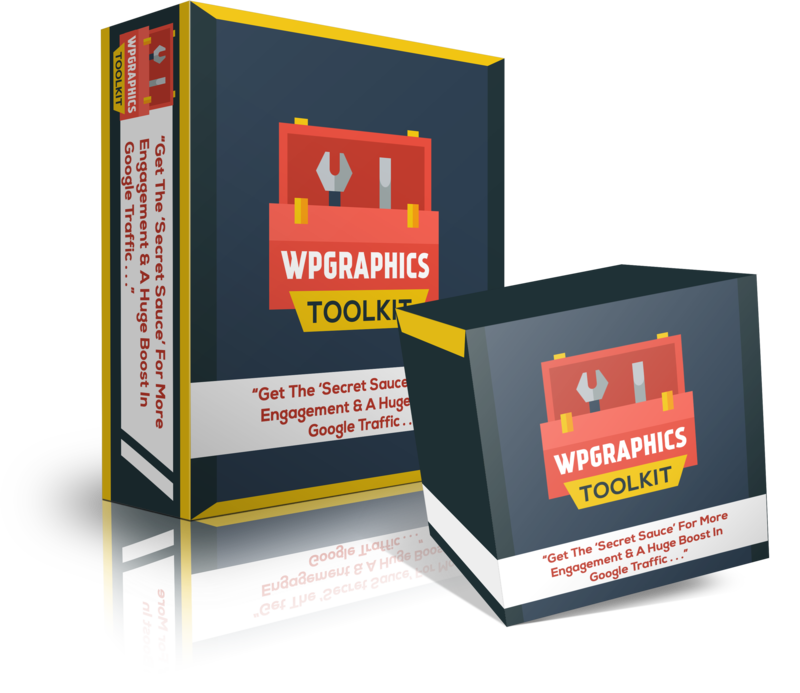 WP Graphics Toolkit is the PERFECT companion piece for WPToolkit. Not only will you receive all of these plugin types, you’ll also receive . . .
Don’t miss out. Be an action taker today. So what are you waiting for? 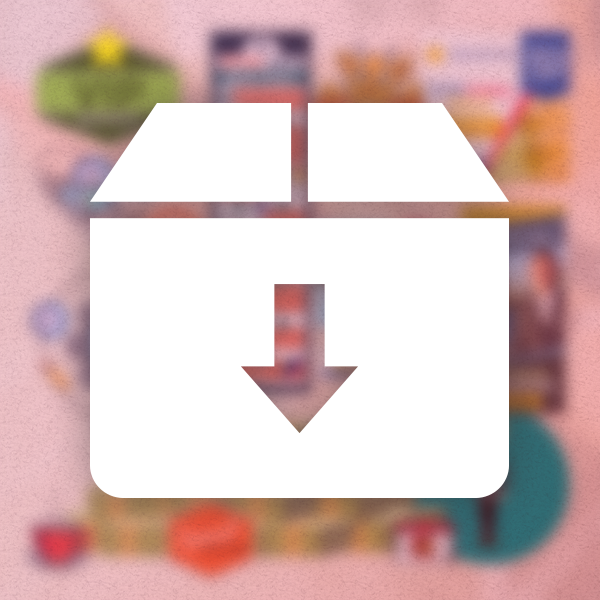 Go ahead and pick up WP Graphics Toolbox today . . . before it’s gone for good! These are a only few ways how WPToolkit benefits YOU . . . Yes! I want Special Launch Savings - Reserve My Copy Now! Thanks for reading. To your ongoing success, security and prosperity. P.S. You need high-quality graphics for your client’s sites and videos too. WP Graphics Toolkit has such a wide selection you’re sure to find what you need for all of your client projects as well. 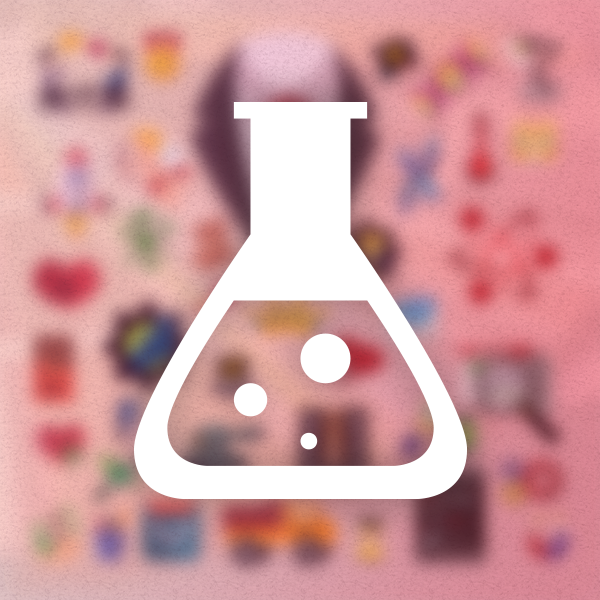 So grab this ‘mother-of-all-graphics-collections’ NOW - before it’s gone for good! P.P.S. Adding graphic elements to your sites is your proven fast track to more traffic. 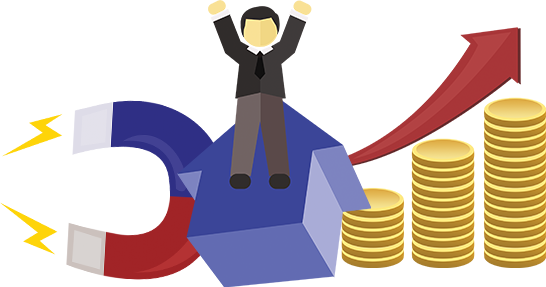 So get ALL the graphics you need for better rankings and engagement. 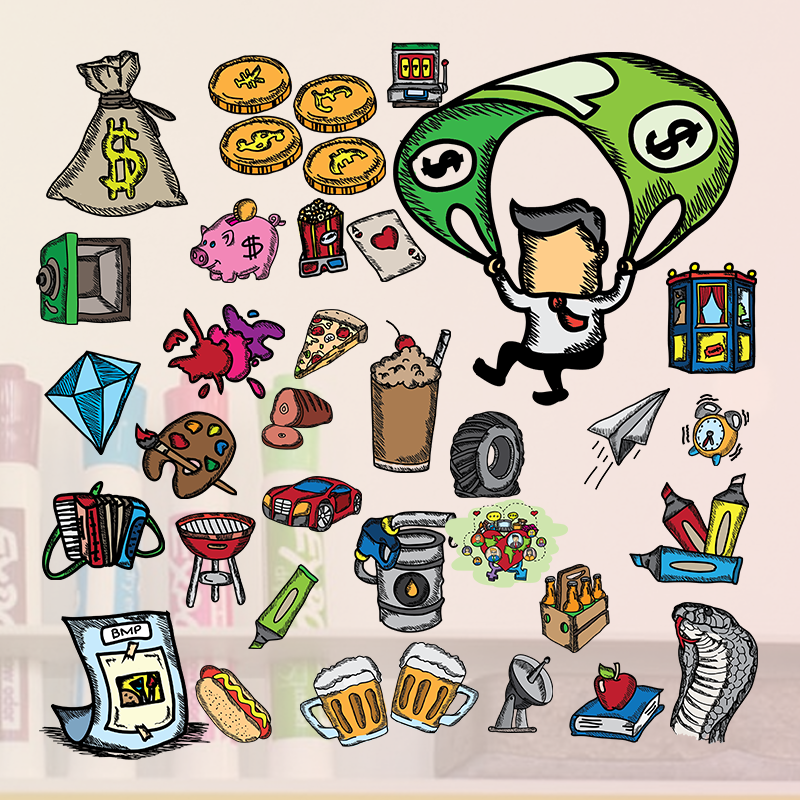 Click the button above and get exclusive access to this enormous graphics collection - available ONLY to WPToolkit customers.